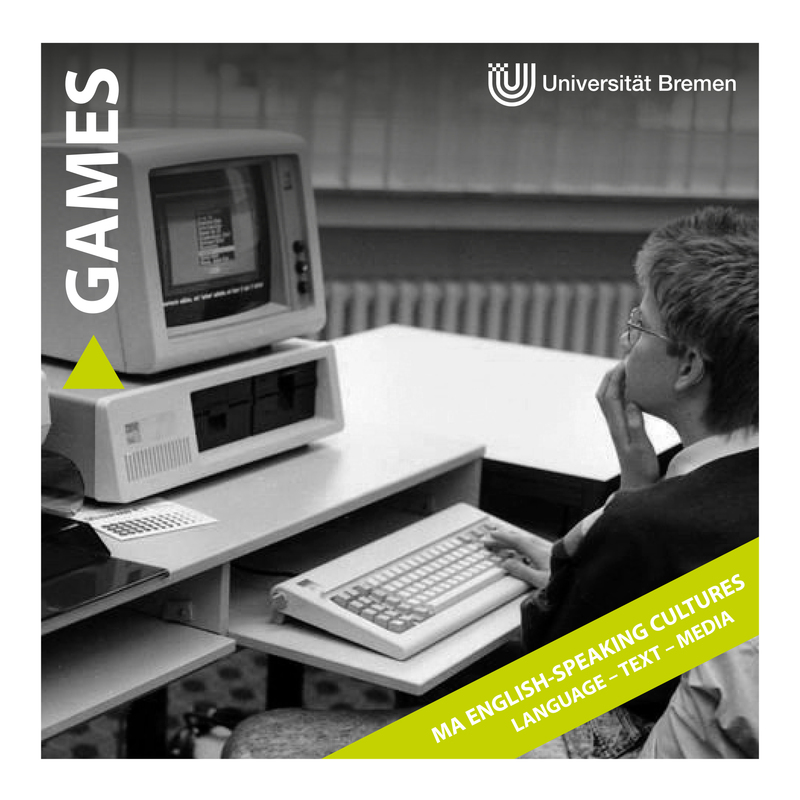 Study at Bremen University and take classes on comics, film, computer games, webpages or memes with leading experts of the field! The curriculum allows students to define their own degrees of specialisation, drawing freely on the areas of language, text, and media. As an international MA, the working language of the programme is English throughout. ered is multimodality – one of the most influential semiotic theories for analysing media, genres, and texts. 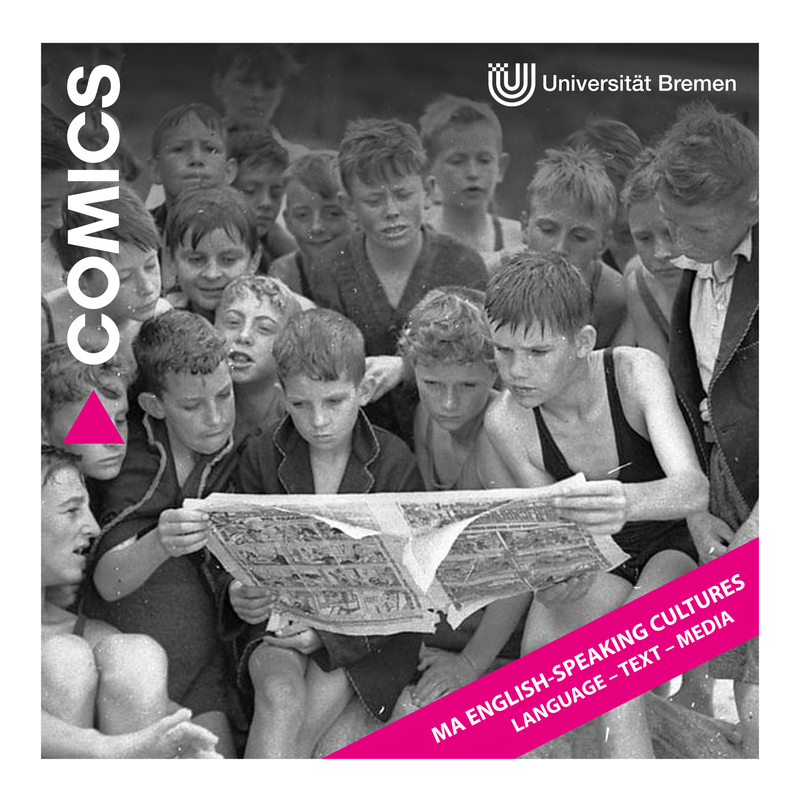 It studies how language naturally combines with other forms of expression in meaningful ways, as is the case with drawings in a picture book or graphic novel, moving image and sound in film or TV series, and body movements and gestures in casual conversation. ffering a comprehensive overview of current research topics in each of the areas of language, text and media. Regular multimodality courses also start from the 1st semester, with introductions to theory, methods and more specic topic areas suitable for further research and small practical projects, continuing into the 2nd and 3rd semesters. In addition, the 3rd semester provides the opportunity to select and define a more extensive project to prepare the ground for the MA-thesis to be written in the 4th semester. 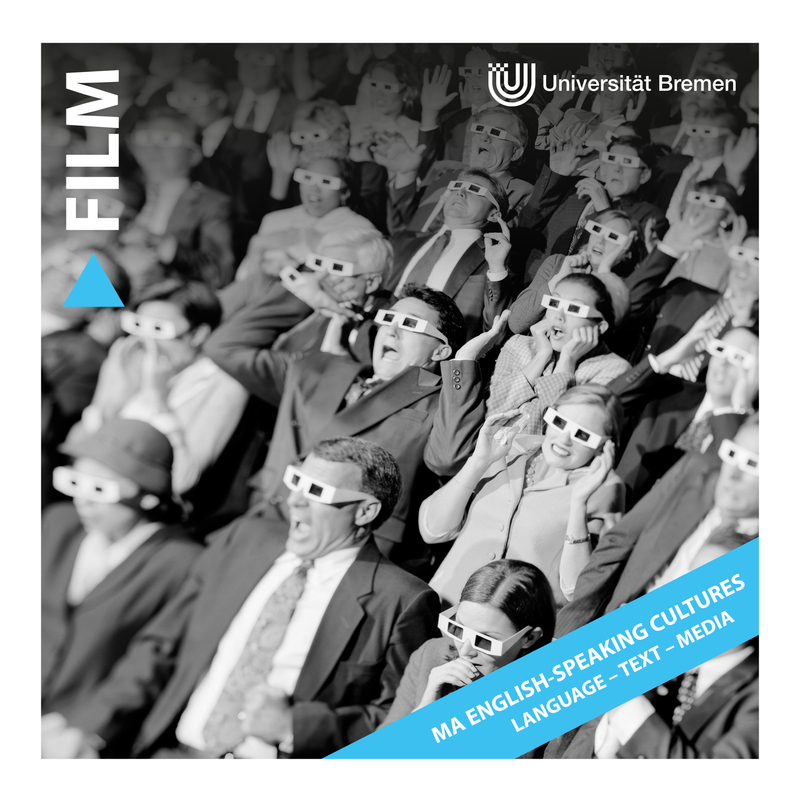 For questions on studying multimodality at Bremen University contact Prof. John Bateman. For general questions on the MA program contact Prof. Marcus Callies.